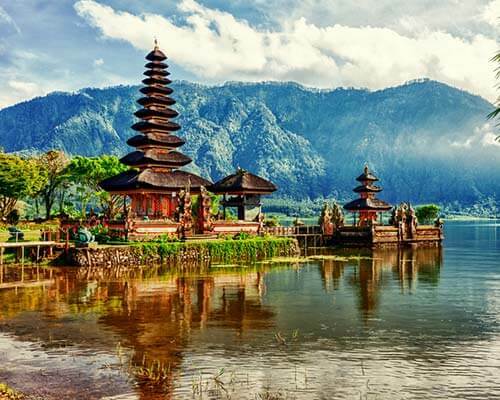 For centuries, Bali has flourished and lured travelers into a memorable journey to the tropical paradise. 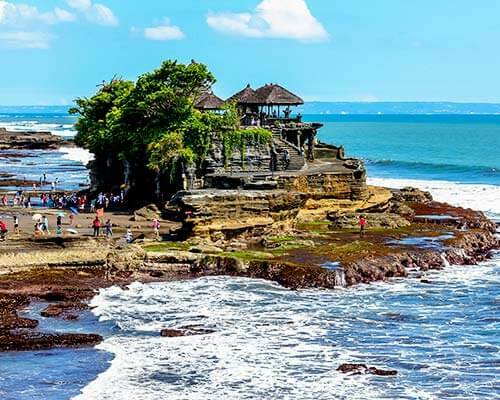 Even today, wanderers flock to Bali to quench their wanderlust, and Bali too, awaits us with the same apprehension, ready to show off its stunning stretches of sand, trees, and stunning stays. 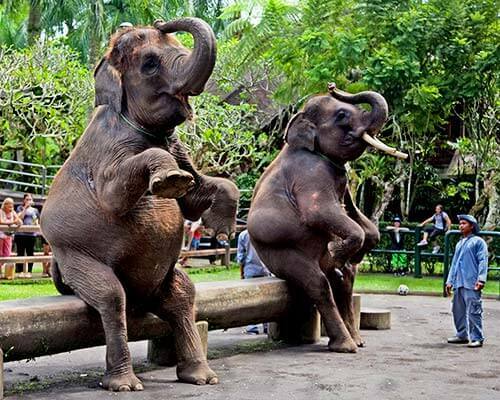 There are some stunning homestays in Bali for every budget! 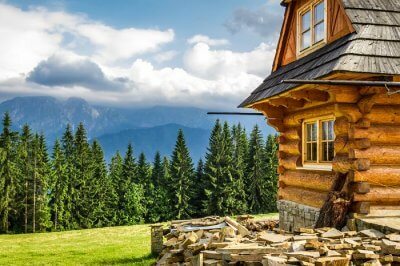 6 Best homestays in Bali for every budget! 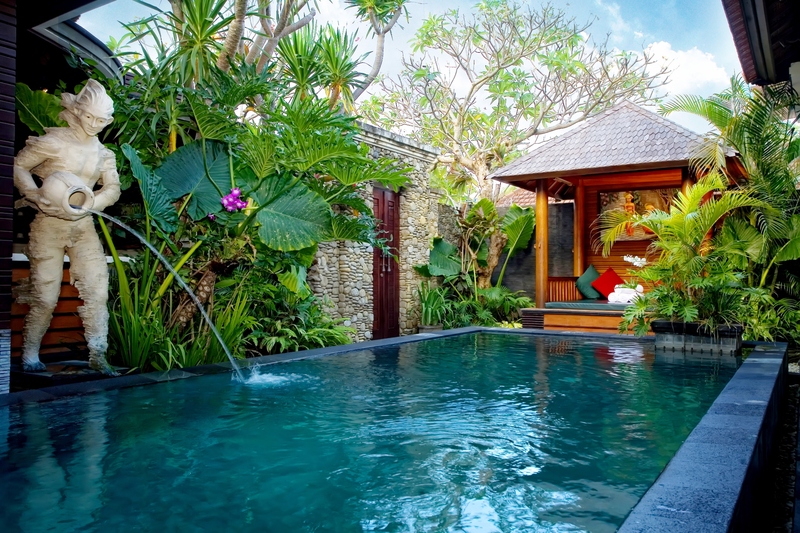 Go through this list of top 10 Bali homestays accommodation and make your pick! We promise the abundance of good options will make it hard to decide so brace yourselves! If you do not like making long decisions roll a dice and pick a number here- Bali will do you justice. If heaven were made of bamboo, you’ve found it on earth. 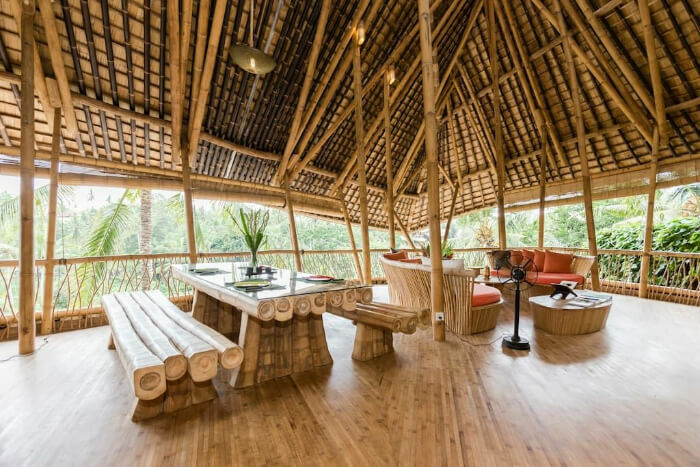 Albeit a slightly more expensive location, it is a spacious bamboo house, perched over the river. Located far from noise, and city culture, this place is spacious and offers the most Organic Bamboo home experience one can hope to find. 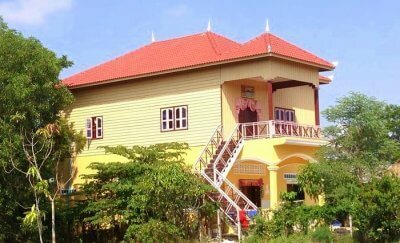 Located in Lalang Linda, Kabupaten Tabatha, this Homestay has access to Zero Trafic Surf breaks. 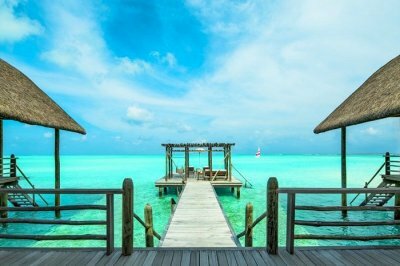 Surrounded by several exquisite restaurants, this is a brilliant choice for a surfing spot. 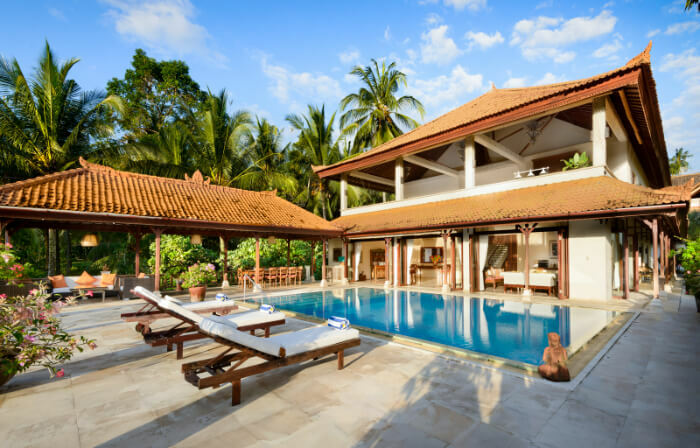 It provides you with house massages, stone massages, a backyard pool and scrumptious Bali Home cooking made by a Private Chef assigned to you. 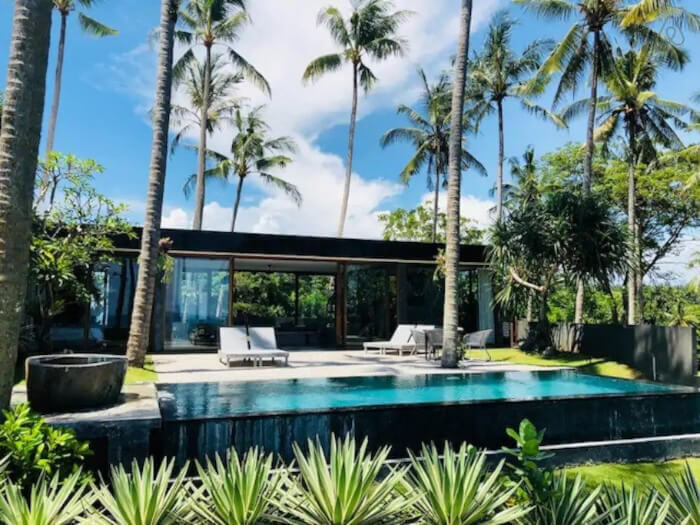 At this homestay, you can hope to get uninterrupted views of the Balian surf break, a saltwater pool, and a rejuvenating massage service. Maya, and Deborah, your super hosts make you at home in the aura of spiritual well-being. 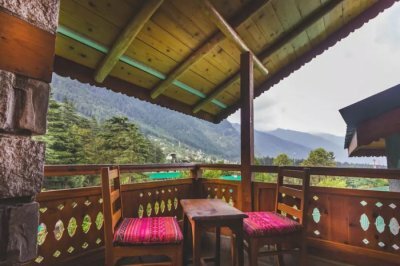 There is a 180-degree view of the ocean and this homestay is located away from the bustle of the city, in a quiet and serene location. Not very far from Barbeque and Mediterranean restaurants, this homestay is beautiful enough to host a wedding. With a million shades of blue smearing the curtains and the sea, this is one of the best homestays in Bali which offers you one experience that you will never forget. It will give you a chance to have the perfect Beachside Dining Experience with the most exquisite views. It also houses a beautiful pool, multi cuisine restaurants and is close to a bustling Bali marketplace. Most importantly, some suites have private pools. Arguably a bit too good to be true, it is a little more on the expensive side of choices. 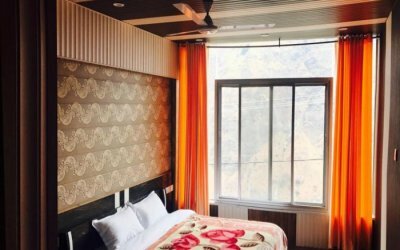 Equipped with a balcony that looks over tropical gardens, a pool, WiFi, cute local homely restaurants, this place is a good pick for a honeymoon stop or a bucket list item. 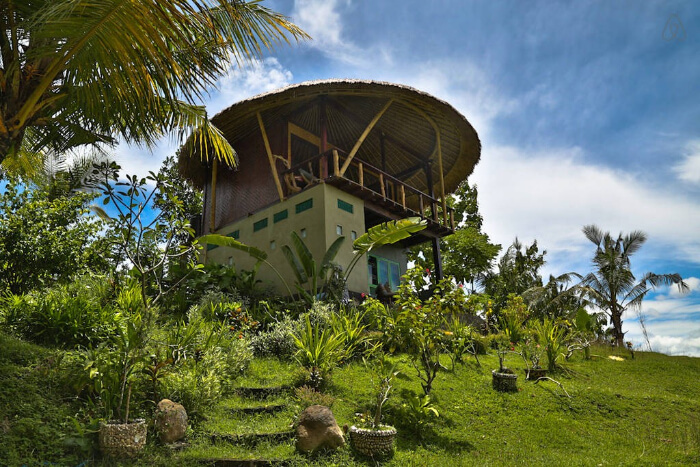 A 3-minute walk from the beach, this homestay is headed by Made and Miryam, the caretakers. They will be by your side from the very beginning, the airport. Bali Bule Homestay is one of the best Bali homestays for families where people love to relax and unwind. A mere 6-minute walk from the homestay will take you to the nearest beach. An evening beach walk is such a relaxing thing to do here. There is also a pool that looks like it’s been taken out from ‘pictures of a dream wedding”. With white arch bridges and asymmetrical borders, it’s a joy to swim and bask in, in the midst of the Bali heat. 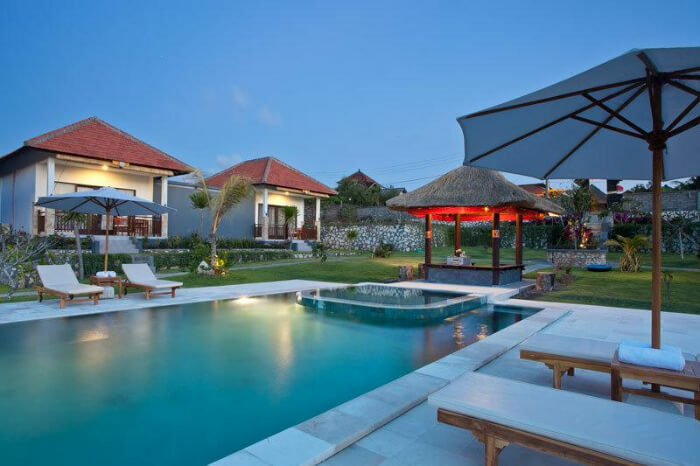 Book a customized Bali holiday package with TravelTriangle and enjoy a relaxing stay at one of these homestays in Bali and experience the warm hospitality at its best! Plan a trip to Bali now!